Some apps are useful. 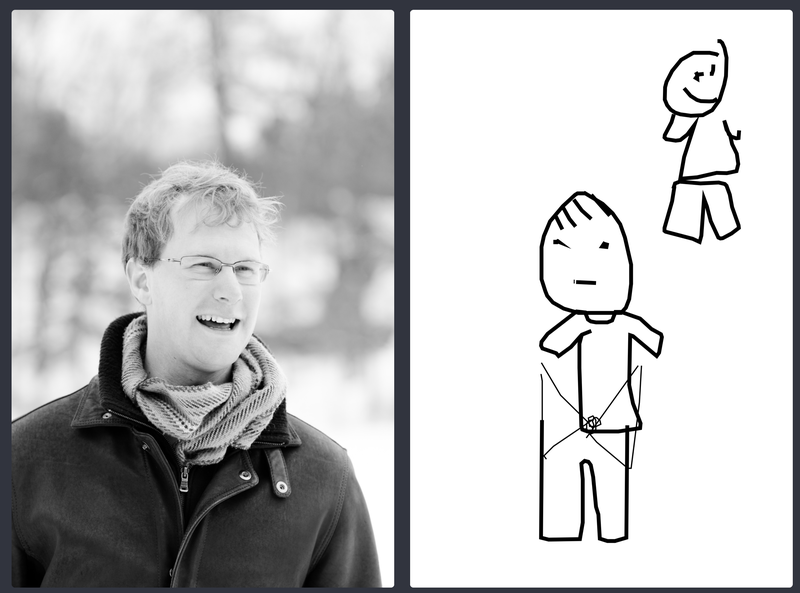 Cartoonify turns photos into bad drawings. Look, I’m not going to pretend this thing is going to change your life. It won’t (probably). But it’s the weekend, and you deserve to mess around with something fun. So watch an AI try to interpret your photos and end up with something that looks like an year old just discovered MSPaint. I don’t know who that guy is, or what he’s doing back there, but I really dig his style. Run a few of your favorite photos through this and see what you discover. Thanks to Ryan Hager at Android Police for pointing this out to me. Now, if you’ll excuse me, I have to upload a bunch more photos.